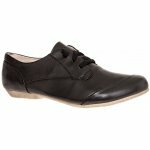 Josef Seibel Florence 87201 women's lace up shoe. It features a soft, smooth leather upper with stitch detailing. 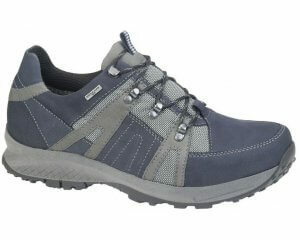 The bungee lace fastening allows for adjustability and a secure fit when walking. 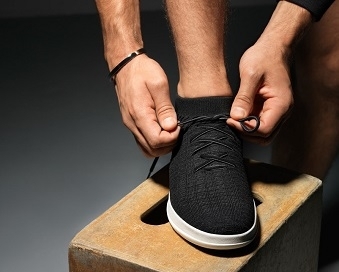 It also means the shoe can be put on and taken off with ease. 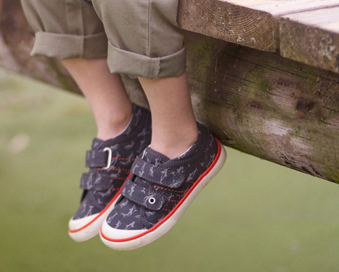 The leather lining and leather cushioned footbed provide lasting comfort. A lightweight, flexible and durable due to the TR outsole.